Vintage look sports art decor. Vintage Baseball (left) and 9 images form America's Favorite Past time Baseball collage. canvases, prints, photography and accessories. 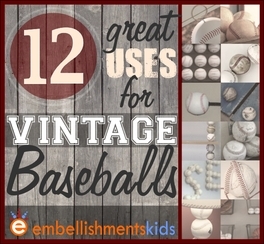 Diy's and inspiration on using vintage baseballs as decor. Design ideas, DIY's and Inspiration can be found on our studio blog. Scroll through our collection of mood and design boards. Print them, Pin them or just enjoy them. Explore the best in boys room ideas . My design boards have ideas for DIY's, decor, parties and more.